Late last year Federal Energy Minister Angus Taylor announced his concern that a substantial amount of rooftop solar installations across Australia may be unsafe or at risk. This was based on a national audit report that found up to one-quarter of all rooftop solar installations inspected since 2011 posed a “severe or high risk”. Another report had also found that there had been a number of fires sparked due to faulty installations since 2015 when residential solar started to really boom. In all reported circumstances it was uncovered that solar panels were not the issue and usually the fault was found in incorrectly installed isolators or inverters. These findings have made selecting the right installer for your solar system even more crucial. 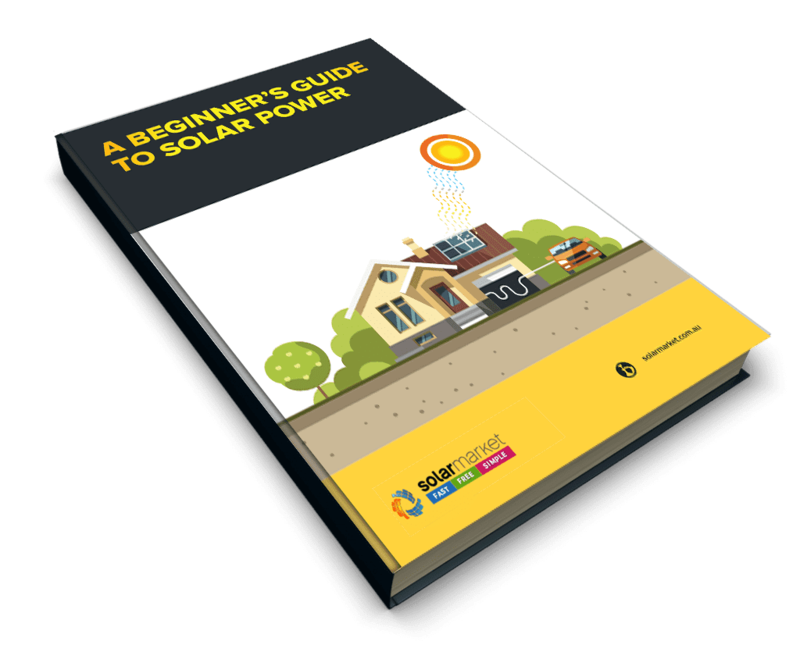 “It’s important for Australians to ensure the solar installer working on their roof is a CEC accredited professional, which can be proven through a photo ID card that all installers have” The Clean Energy Council says. Something Australian homeowner Ross Allan wishes he had done. Ross Allan thought he had gotten a great deal on his solar at almost 50 percent off until he noticed smoke coming out of one of the isolators one day. Ross admits he was lured in by the competitive price, which stung him later. “It’s pretty shocking because the house could have caught on fire,” says Ross. What Can You Do To Ensure Safety With Your Solar System? 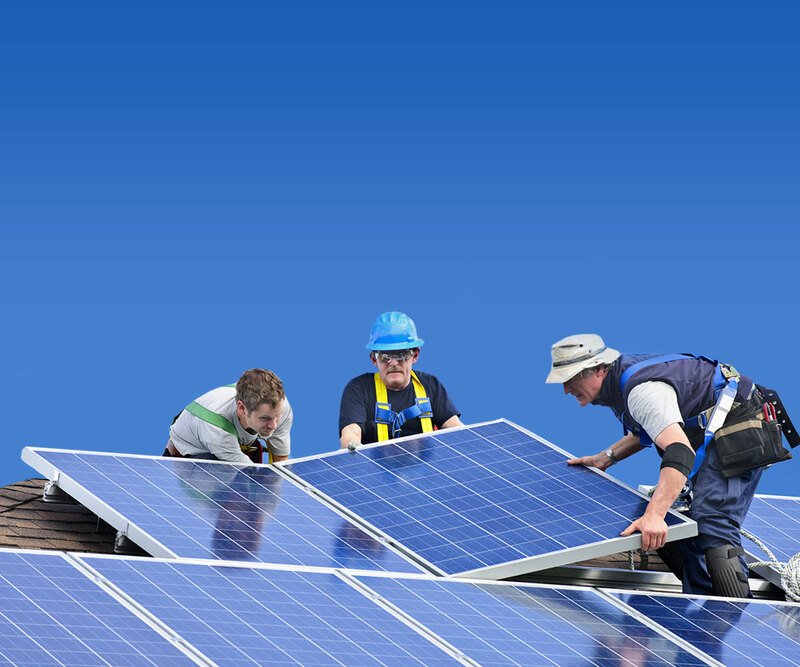 CEC accreditation means that the installer demonstrates competence in the installation of solar PV systems and is eligible for Government incentives and rebates, which can assist with the installation costs. 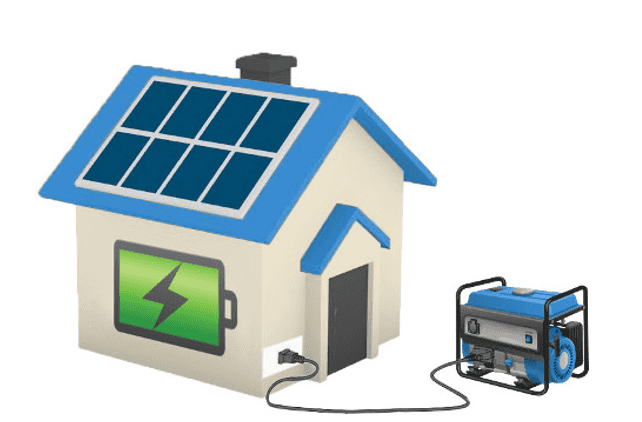 At Solar Market, we will put you in touch with 3 local CEC accredited installers who will provide you with obligation free quotes so that you can find the best system for your home.